This podcast is about whether by conserving old buildings we can have sustainable and energy-efficient period properties. 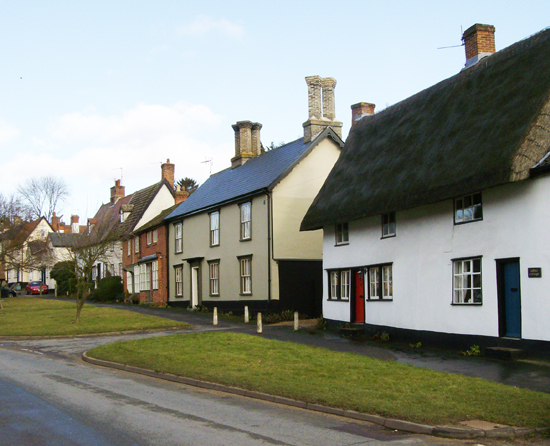 Douglas Kent was brought up in Saffron Walden, a village with a deep and rich architectural heritage. Douglas believes this influenced his choice of career and is why he became involved with The Society for the Protection of Ancient Buildings (SPAB) in the year 2000. He is now the Technical and Research Director. SPAB was founded in 1877 by the designer William Morris and its objective is to save old buildings from damage, demolition or decay. At the time it was established they were very much trying to prevent buildings being restored and rewound back in time. Douglas explains this with an example of how a church could have been adapted or reconstructed to what medieval masons should have done at the time if they'd built it properly in the first place. So their focus is on conservation and repair rather than restoration. While the threat to old buildings in the past was outright demolition today it does not happen very often. Expansion of airports, such as Stansted, would however be something that could have a catastrophic effect on the historic built environment. More often the damage occurs unintentionally by the way in which buildings are conserved. People use materials that don’t work sympathetically with older buildings and not just look different but perform differently. New buildings often rely on a system of cavities, barriers and membranes to exclude moisture and Douglas likens this to a raincoat. With an older building it’s more analogous to an overcoat so it allows some moisture to come into the building but it will evaporate out when the conditions change. Old buildings that work in this way are breathable. Grade II – the vast majority of older buildings fall into this category. Finding out more about listed buildings from English Heritage. There are also conservation areas, wider zones of protection and things like scheduled monuments. Most buildings predating 1919 are considered breathable (as mentioned above) and therefore the energy efficiency measures must be appropriate. For example, lime mortar or lime plaster have this breathable quality to them. 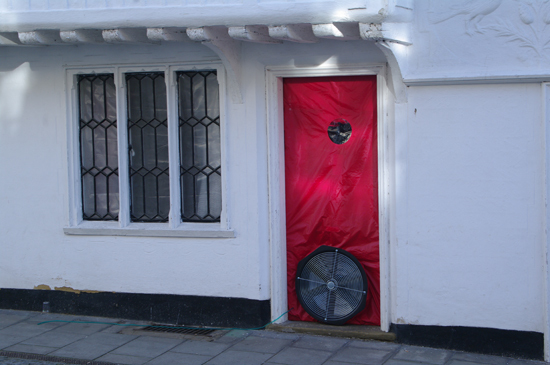 Using inappropriate materials to improve thermal performance could mean that a cold damp building becomes a warm damp building. This could trigger off things like rot, decay, rusting and mould. It could even aggravate human health ailments such as asthma and so on. As well as affecting the aesthetic qualities of a building, removing original period components can be counterproductive when you consider that they might have a long lifespan left. 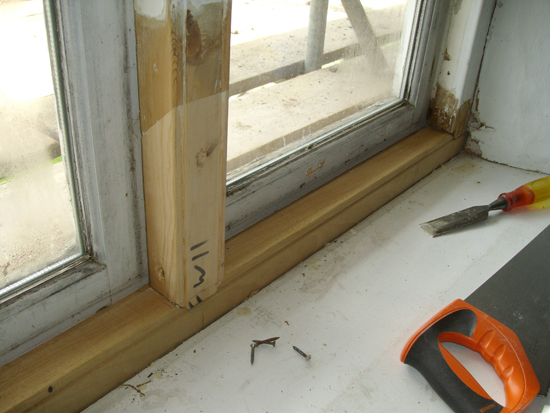 Douglas gives the example of when people take out single-glazed windows that are built with really good timber and replace them, perhaps, with plastic double-glazed windows where often the seals will go within a couple of years. Your goal should always be to retain as much as possible of the original fabric of the building and the overall essence of it. That can be achieved by using compatible materials and methods, and carrying out only work that is essential for the long term survival of the building. Also you should underpin that work with good information and a good understanding of the building. For example, rather than blitzing the building with new windows, consider where you are losing energy. 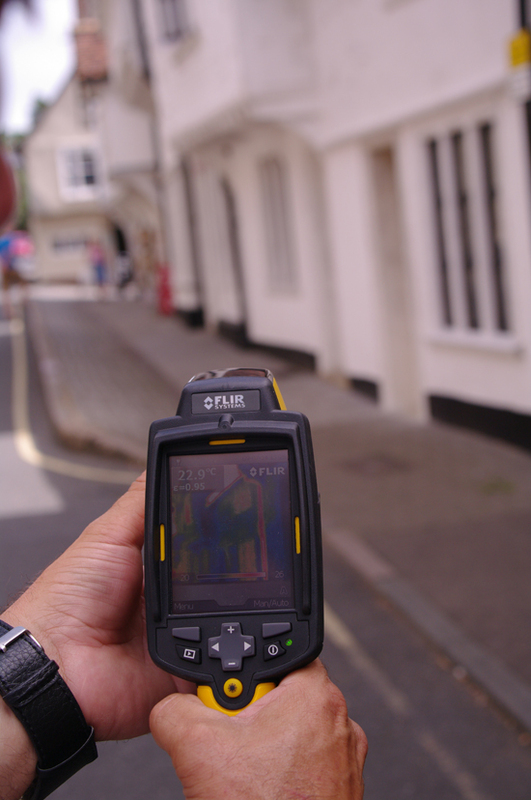 This could be done by carrying out thermal imaging or an air pressurisation test, which will help you pinpoint where the draughts etc. are occurring. This is a much more targeted approach rather than doing something and hoping for the best. 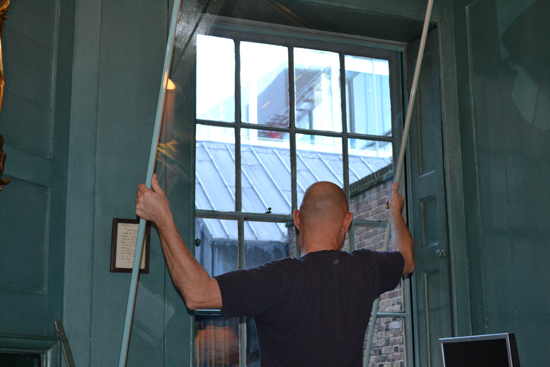 Research by Historic Scotland has shown that you can meet or even exceed the value of new double-glazing by upgrading existing windows using secondary glazing. So establish the full facts rather than rushing to make the changes because often the changes can save little energy and damage the building in the long term. Douglas says that at SPAB they are always refining their techniques. The difficulty is they are trying to base what they are doing on good information, which involves a number of research projects and that takes time. This has to be about robust scientific evidence. One discovery they have made is that in 77% of cases the U value, or thermal transmittance, of an old wall is actually better than the calculated value when measured in situ. This is partly because when doing the calculations they don’t know quite what the construction of the wall is and even if they do, there is often very little data that relates to those materials to enter into the software. If the data going in is not reliable then neither will the data coming out. 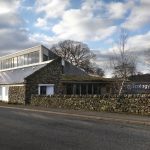 Supported by English Heritage and Dartmoor National Park Authority they have measured a range of different constructions and methods including wattle and daub, stone buildings, cob buildings and so on. General conclusions that the SPAB are beginning to find is that insulating a traditionally built building below a U value of about 0.4 could result in the technical risks (described above) of mould, rot, etcetera. Equally when reducing the number of air changes per hour they are beginning to think that below about 0.4 or 0.5 there could be negative consequences. Douglas is aware that a lot more research needs to be done as well as refining useful tools, such as the hygrothermal modelling software WUFI . More data could be used to really improve the quality of the information and thus the basis upon which bigger decisions are made. Although there have been some interesting and helpful findings this is still very much the beginning. Old buildings are frequently built of materials with a lower embodied energy than their new counterparts. They also often have a longer lifespan and are easier to repair too. Douglas uses windows as an example. Timber windows can be easily repaired by a local carpenter thus extending the lifespan, whereas with modern counterparts there can be propriety systems. This means that if there are problems 20 or 30 years down the line and the supplier is no longer in business, then the windows cannot be fixed. Older buildings commonly possess features that are conducive to good energy efficiency, such as really thick thatched roofs, thick walls that are able to retain heat and release it gradually and windows that are disposed to maximise daylight but minimise heat loss. Not only that but as many old buildings are constructed with a lime mortar this makes recycling at the end of the life cycle much easier. 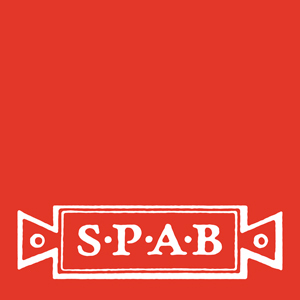 SPAB recommends a step by step approach, which always starts with basic maintenance. All too often people think about microgeneration and putting up wind turbines without stopping their gutter leaking! Correcting a leaking gutter will prevent the wall becoming damp and obviously a damp wall is an energy inefficient wall. So undertake the basic maintenance first of all. Every year SPAB run National Maintenance Week to emphasise this point. This second step is about the things that have a short payback and cause little disturbance to the historic fabric of the building. For example, things like draught proofing windows and doors, topping up loft insulation and fitting thermostatic radiator valves and so on. Only after completing the first two steps should you consider the major work. This might include upgrading the boiler and heating system, introducing a renewable heating source or reinstating a missing lime render externally on your stonework. Spending a little bit of time and money on targeting the measures (as described above) can reap big rewards later on. Douglas advocates that if a building predates about 1919 – in other words it is of traditional construction – then a traditional approach should apply. This includes 1 in 5 of the UK building stock, not just listed buildings. Anything post that 1919 period, generally speaking, would have a much freer hand to consider alternative approaches such as Passivhaus and approaches that hermetically seal a building. SPAB are not totally against thermally upgrading older buildings because they understand that if they become too expensive to run then they may become liabilities. This could lead to increased demolition which is obviously against their core objective. 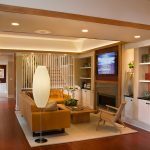 Having an energy-efficient building is one thing but if the occupants aren’t sympathetic with the overall aim of saving energy then it defeats the point. 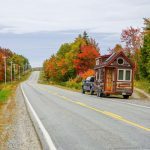 It’s often been shown that people who live in some of the more energy-efficient houses are using them perhaps in a more cavalier fashion and with the money that they are saving from being energy efficient they’re going off and flying around the world. Therefore the bigger picture is sometimes more complicated than it may first appear. Was William Morris in Fact the First Person to Talk About Sustainability? Conserving old buildings is about keeping as much as possible of the physical fabric of the old building and that comes back to the principles that were set up by William Morris when he founded the SPAB in 1877. Therefore it could be argued that, albeit unwittingly, perhaps William Morris in encouraging people to save old fabric and not to consume more resources in putting up new buildings was one of the first people to talk about sustainability. 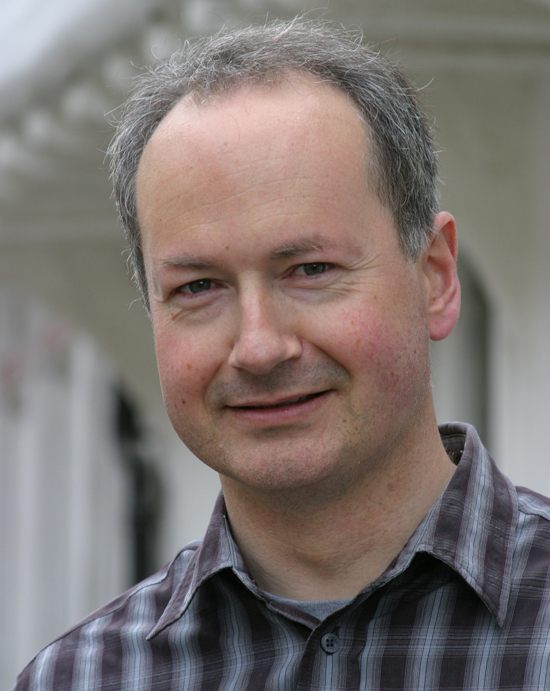 Download a transcript of the interview with Douglas Kent. Ben attended Grand Designs Live and amongst his highlights from this year's event was seeing the Cube Project. 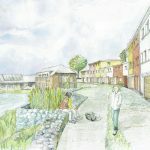 Dr Mike Page from the University of Hertfordshire designed a modern and practical micro-home (3m x 4m x 3m) in which a single person or couple could live a comfortable, low impact life. It illustrates, amongst other things, how we actually need much less space than we imagine. 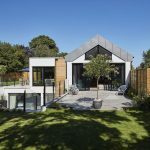 There was also a session on retrofitting which included Paul King Chief Executive of the UK Green Building Council and Grand Designs presenter Kevin McCloud on the panel. Kevin's recommended resources for retrofitting period properties were Old House Eco Handbook and Warmer Bath. Radical retrofits were not mentioned in the discussions. However a few days before, in an article for the Telegraph, Sarah Lonsdale wrote about how period properties could become a luxury of the super-rich. By 2030 the predicted minimum income of a family wishing to live in a period house and avoid fuel poverty would be around £100,000 ($160,000). 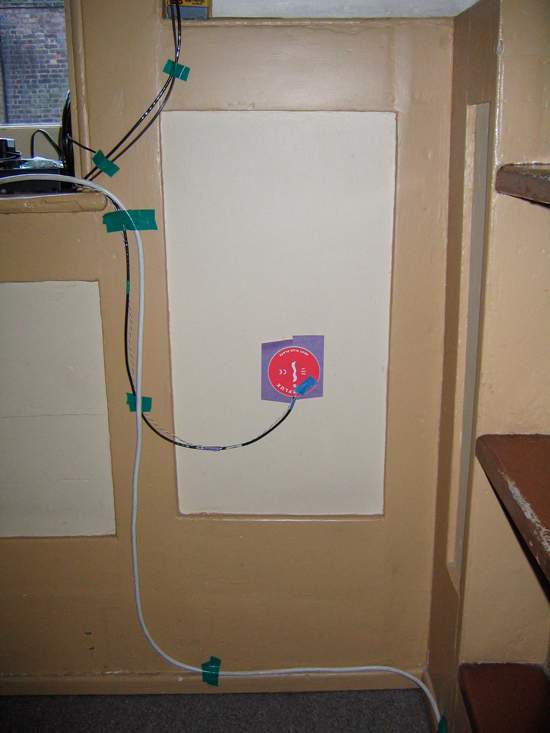 Does conservation offer the best solution when making old houses energy efficient?